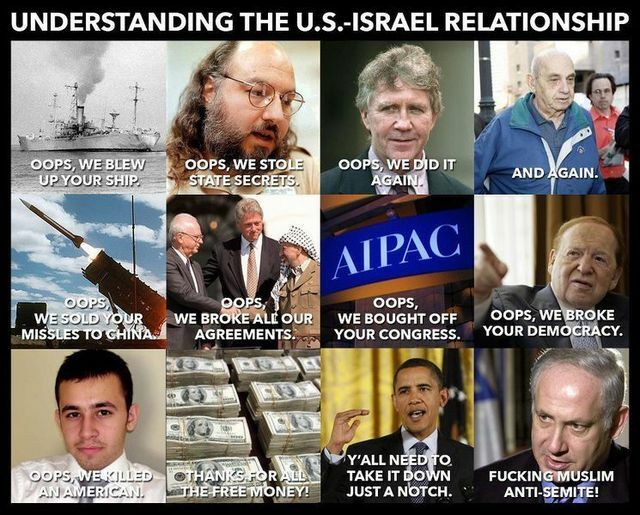 ISRAELI FAKERY AND FRAUD AGAINST AMERICANS = FALSE FLAGS + FAKED $TRILLION WARS = AQ + 911 + FALSE FLAGS + ISIS(L) | Concise Politics -- Your Time should NOT be wasted. LOOK AT HOW CRIMINAL THE ZIONIST EVIL IS IN FAKING THE NEWS! THEN LIBYA AND SYRIA WERE NEXT AS ARMS AND WEAPONS AND HIRED KILLERS FROM AQ + ISIS WERE TRANSFERRED FROM LIBYA TO SYRIA VIA TURKEY! LORDY MERCY LORDY MERCY MY CLOTHES ARE RUFFLED! LISA GRAHAM! JOHN STEWART ON GRAHAM: OH LORDY LORDY! ISIS(L) IS COMING TO AMERICA — WE WILL ALL BE KILT! NO SADDAM IS COMING — WE WILL ALL BE KILT! aaah do declare! Lordy mercy! WHO is that knocking at my DOOOR!? This entry was posted in ISRAELI FAKERY AND FRAUD AGAINST AMERICANS = FALSE FLAGS + FAKED $TRILLION WARS = AQ + 911 + FALSE FLAGS + ISIS(L) and tagged ISRAELI FAKERY AND FRAUD AGAINST AMERICANS = FALSE FLAGS + FAKED $TRILLION WARS = AQ + 911 + FALSE FLAGS + ISIS(L). Bookmark the permalink.